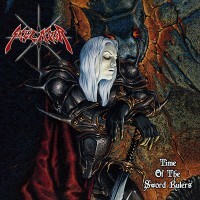 TITLE: "Time of the Sword Rulers"
Welcome to where true metal reigns supreme! 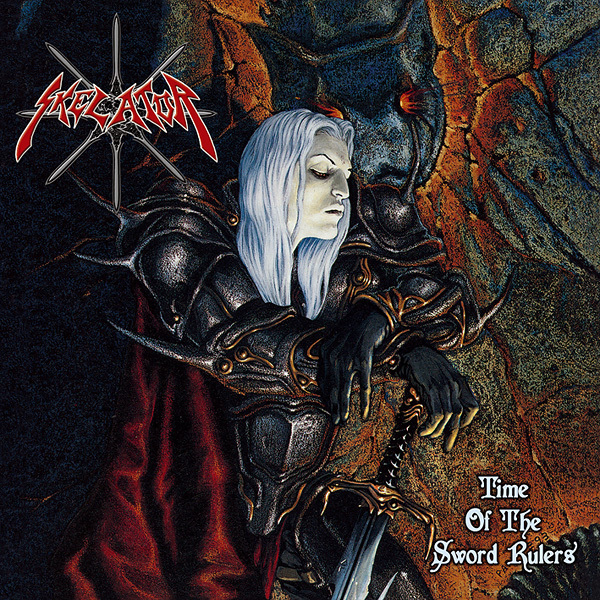 On this re-release of "Swords" EP with "The Gore of War"-split and 2 previously unreleased bonus tracks, these poser-killing warriors deliver a raw slab of epic heavy metal influenced by early MANOWAR and MAIDEN, HELSTAR, SACRED STEEL or DOMINE, but they can surprise you more than once with tunes in the vein of SLAYER, OVERKILL or even VENOM! This diverse mix of '80s metal styles works perfectly here and their youthful energy is likely to grab you by the throat!